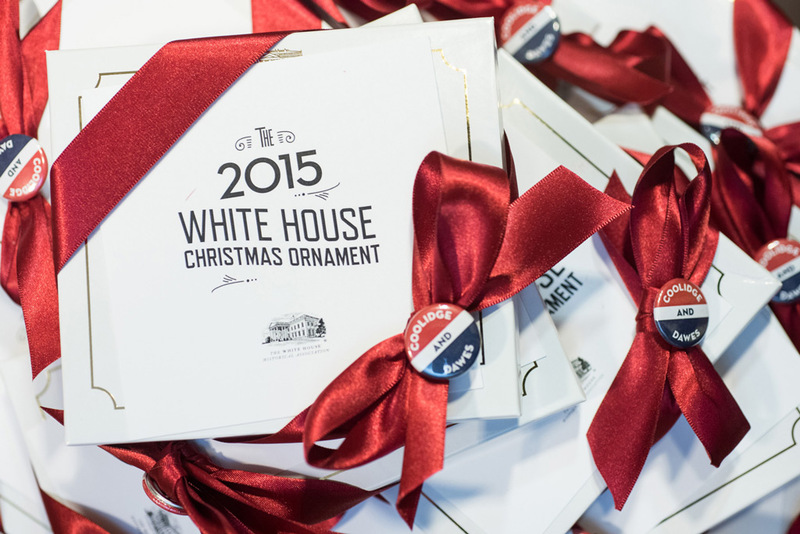 The Official White House Christmas Ornament is the White House Historical Association (WHHA)’s most successful product every year. 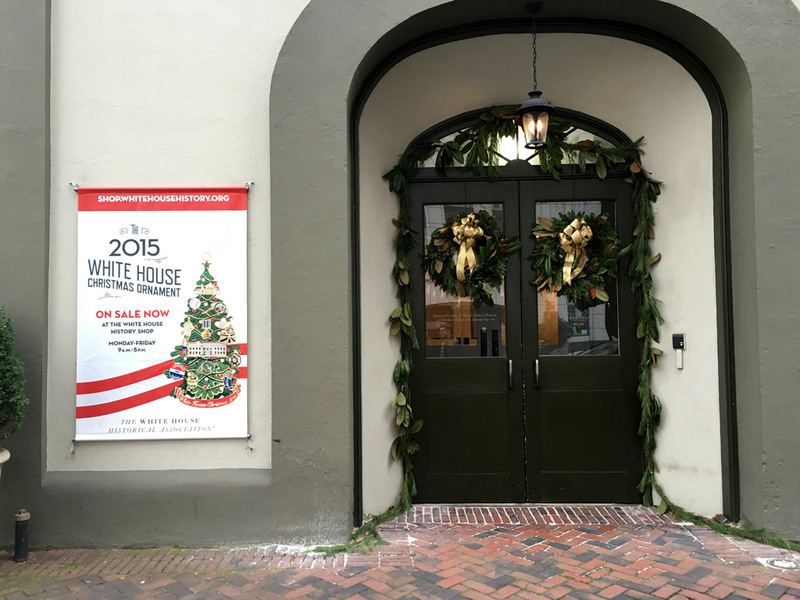 They turned to us to increase sales for 2015 through a creative marketing campaign. 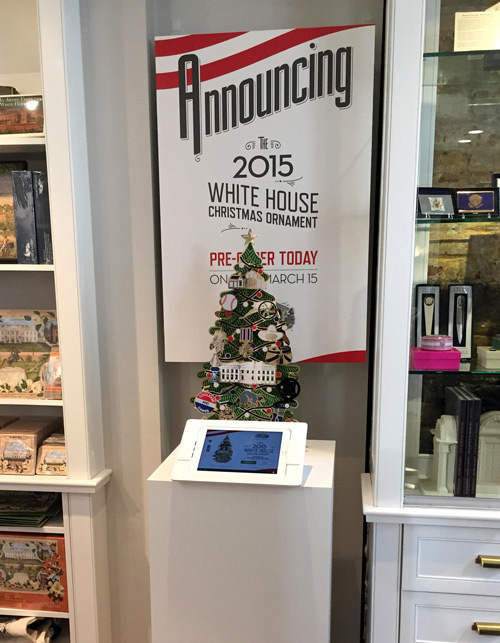 Our efforts ranged from assisting the 2015 Ornament unveiling at the Willard Hotel to advertising in the Washington National’s Stadium, and from print media in the NY Times to digital kiosks at point of sale. 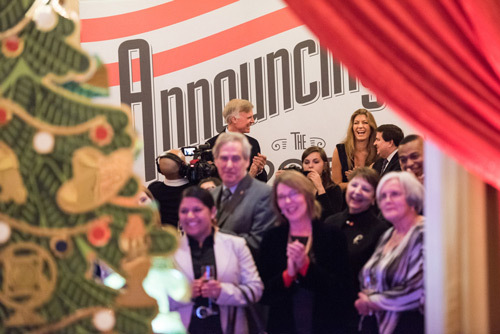 In 2015, the ornament honored President Calvin Coolidge. We designed a dynamic, 1920s-inspired campaign that utilized fonts and colors relating to both the ornament’s design and Coolidge’s era. 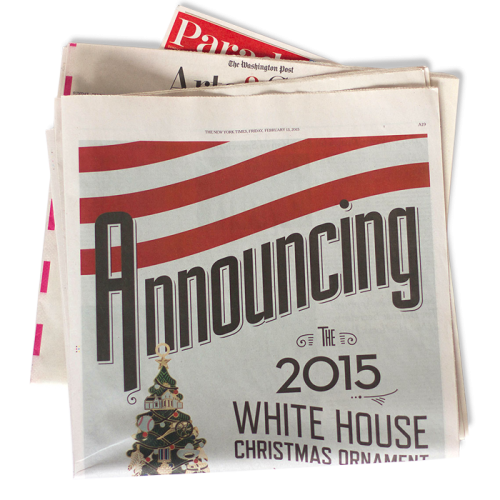 The year-long campaign ran in an array of media across the country. 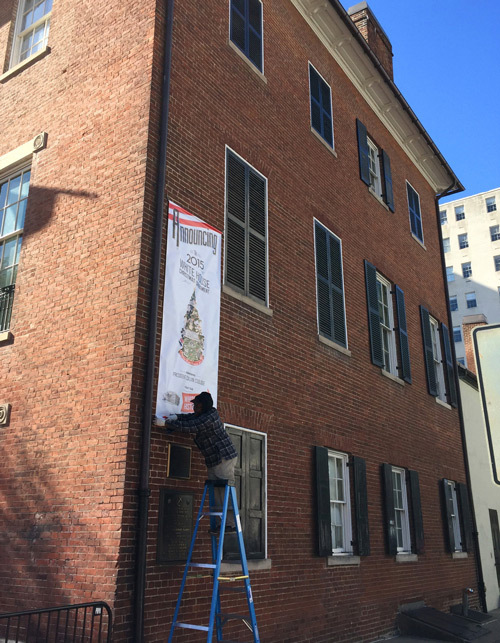 We promoted the ornament in WHHA’s White House History Shop and Visitor Center, which we furnished with banners, interactive displays, and comprehensive campaign materials. 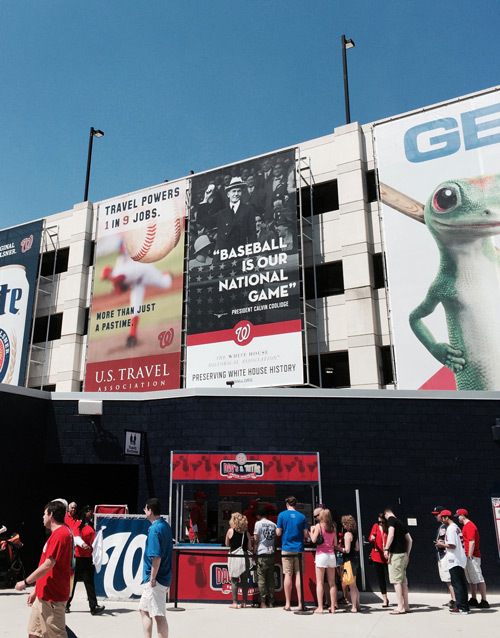 WHHA's partnership with the Washington Nationals provided an opportunity to extend reach and introduce the organization to a new audience. 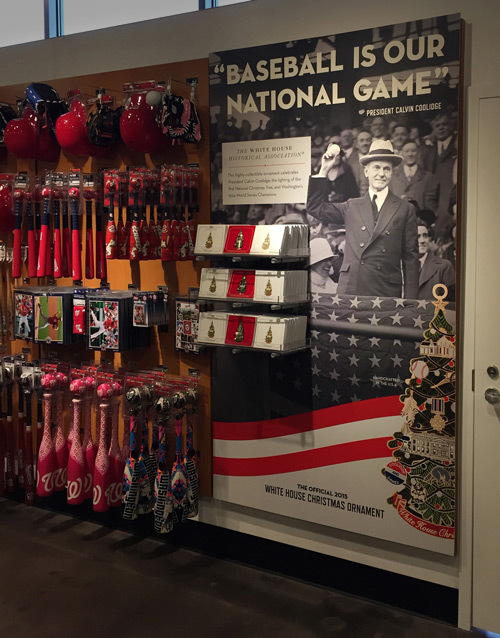 We designed a large scrim for left field, a product display in the National’s gift shop, and graphics for throughout the park and at special events.